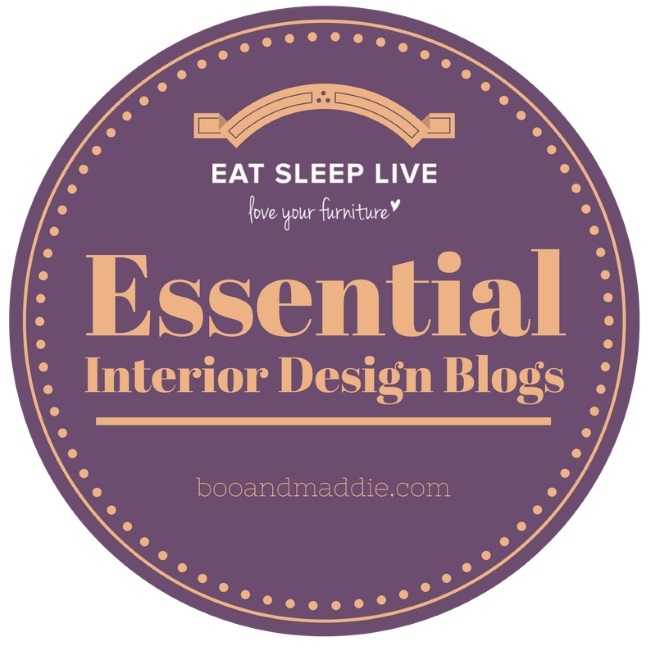 I’ve read some beautifully inspirational posts lately about seasonal room revamps and how easy it can be to change a scheme up with relatively little money or effort. Everything from shelfies to moving ornaments around to a quick lick of paint – I feel so consumed by major room renovations since for us it’s all about replacing windows and floors, adding new plug sockets and thinking about changing doors that I rarely consider the possibilities of smaller touches like extra vases of flowers or new cushions. A bedroom is one of the easiest rooms to give a fresh Spring makeover too simply by changing up bedding but alas ours is at this precise moment in time buried under mountains of “things”. We’re having the floor replaced in our third bedroom next week and so have started the slidey puzzle of where to put things from that room so that we can get the carpet up and prepare the existing floor boards over the weekend. Thankfully between our bedroom and the other spare room we’ve got enough space to accommodate all the bits and pieces but it does mean that for the next couple of weeks it’s all going to be a little bit chaotic. 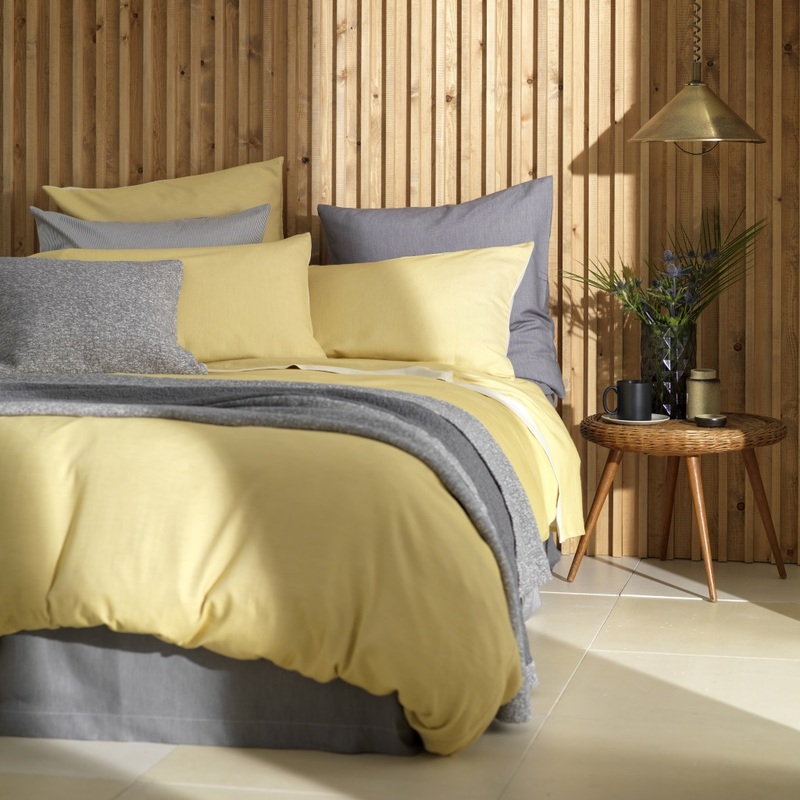 However the latest in our ongoing home renovations is a super gain for you lovely lot because we’re giving away a set of stunning bedding from Secret Linen Store so that you can indulge in a little seasonal refresh of your own. 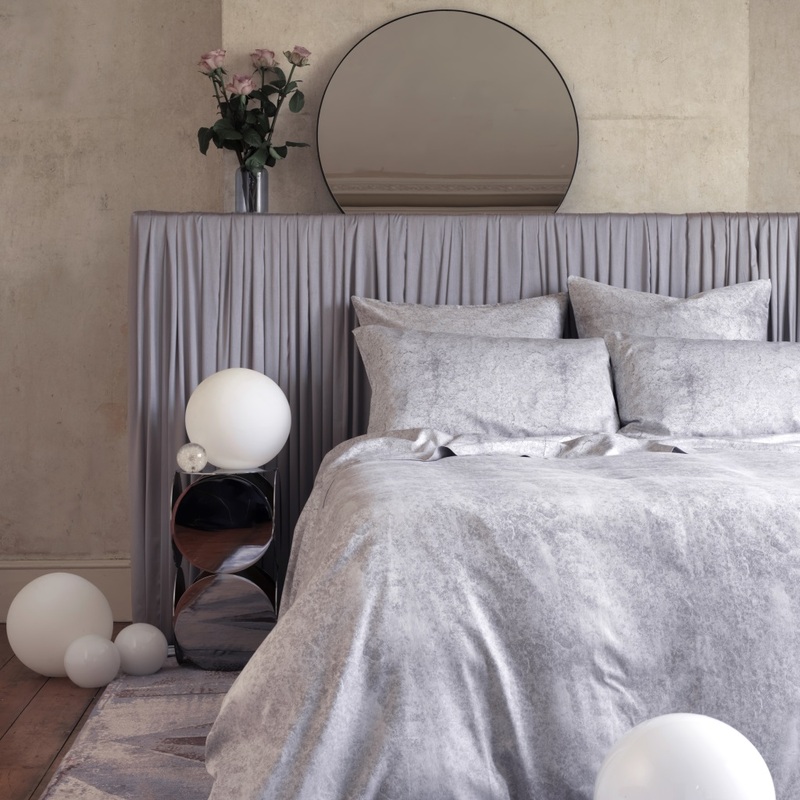 I recently met some of the Secret Linen Store team at the launch of Button & Sprung’s new showroom in Fulham and oh my goodness, the bedding is divine, so much so that I just wanted to curl up in one of the beds and have a good rest. Secret Linen Store put so much care into the production of their bedding using 100% cotton on both the front and reverse of their duvet covers and never using polyester. A good night’s sleep to be enjoyed! To be in with a chance of winning, just complete the Rafflecopter by May 31st, UK entrants only. Thank you so much to Secret Linen Store for offering this generous giveaway prize. All images courtesy of Secret Linen Store. Tiny stripe graphite grey cotton bedding set is my favourite for my son’s bedroom. I love their Florence Cotton Bedding Set! I love their tiny stripe navy duvet cover set. I love the relaxed denim navy cotton bedding. Read more at http://www.secretlinenstore.com/tiny-stripe-graphite-grey-cotton-bedding-set#huPCZMAULebip4Wk.99 is my favourite and seems to give a slight nautical feel. 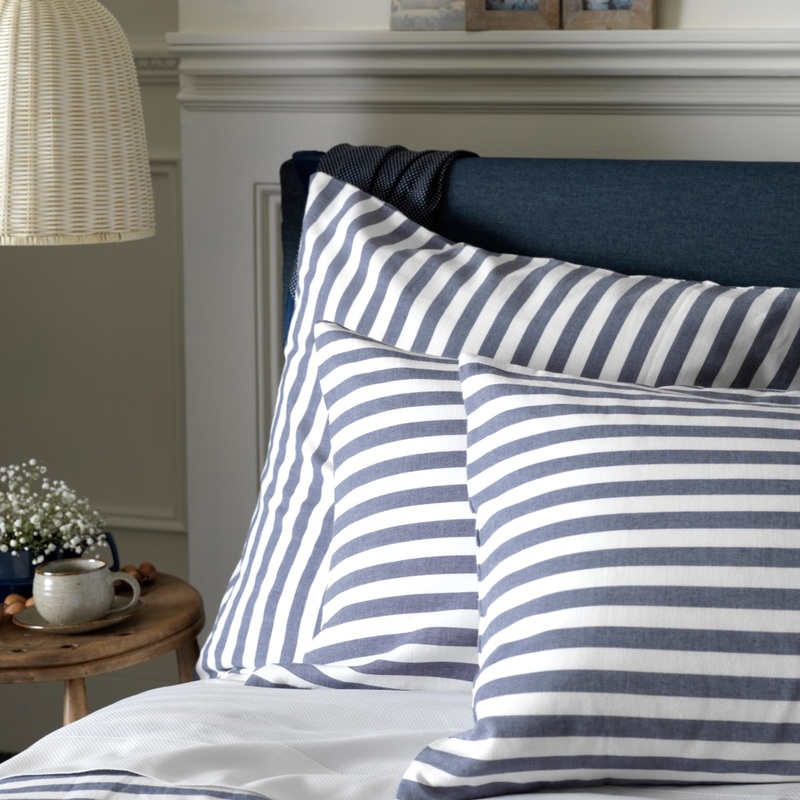 I love the Coastal Stripe Navy Percale Bedding – it is so fresh and summery with its nautical stripes! I like the Meadow Indigo Blue duvet cover, it looks cosy and soft and it’s a lovely pretty pattern. I love the Moon cotton bedding set. Literally putting the finishing touches to my massive bedroom renovation as we speak (I totally hear you on the puzzle of moving things from room to room, currently have a full bath suite, my home office and my bedroom packed up and on rotation around the spare rooms upstairs! ), and the gorgeous Florence set would be a perfect finishing touch. I’ve been admiring it on the @twolovelygays instagram for ages! And I used to live in Florence so I feel like somehow we are destined to be together! We’re currently renovating our house and the spare room is the space we’re focussing on now (I just need to figure out how to angle grind out some bricks – gulp), but this bedding – http://www.secretlinenstore.com/bedding/white-cotton-bedding/grey-cord-400-thread-count-cotton-bedding-set would fit perfectly in my theme. I absolutely love the Artichokes Purple Duvet Cover! Teasels Dove Grey Cotton Bedding. The purple artichokes is nice. I love the teasels teal cotton bedding site. It looks luxurious and expensive. Have never heard of the secret linen store before but those sets look gorgeous. Their “Essential Steel Grey Box Pleat Valance” bedding is absolutely gorgeous! 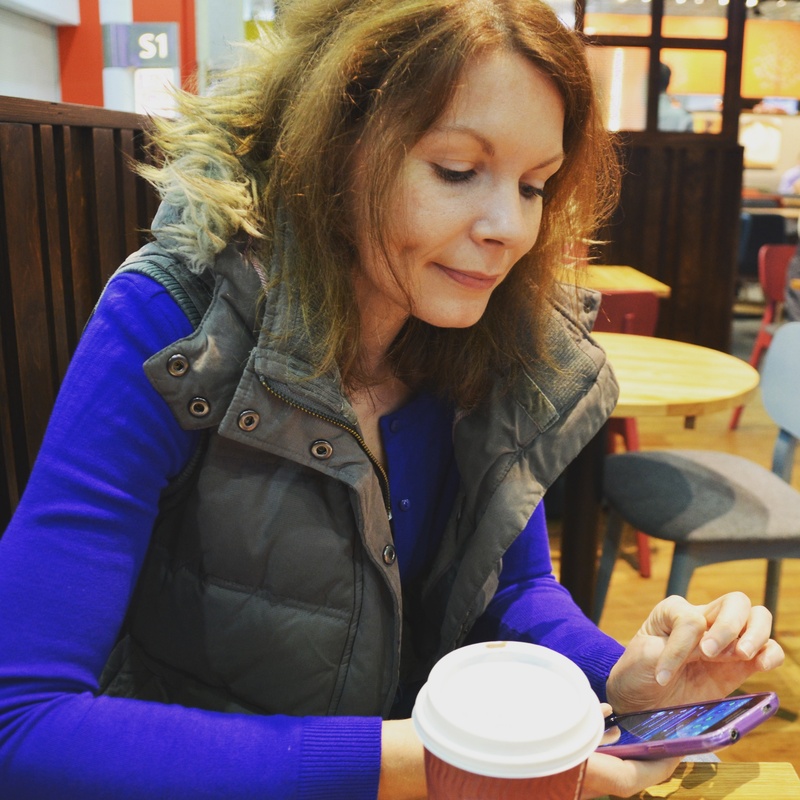 I love the Magnolia red set, though it was had to choose a favourite as so many lovely choices. Rather appropriately, I love the Mary Cotton Bedding set. I could spend a fortune on their lovely 100% cotton bedding but my favourite is the 260 thread count Percale Stripe Grey Cotton Bedding Set. Lovely! Love the Moon Cotton bedding set. I love the Pinecones Coffee Cream Cotton bedding set. I love the grey chevron cotton bedding set. I really love the Teasels, Dove Grey Cotton Bedding Set. I love the ferns duck egg cotton bedding. It looks so luxurious and relaxing. The Artichokes Purple Bedding Set looks so luxurious as it lays across the bed. 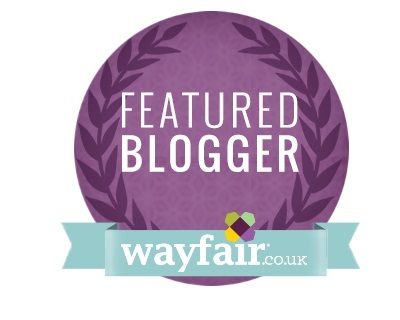 Having had a good look, my favourite is the Luxury 600 Thread Count White Stripe Cotton Bedding Set – Thank you for the opportunity to win this fantastic prize! Good luck everybody. Ferns Graphite Grey Cotton Bedding set is lovely and would look fab on my bed! I love the artichokes bedding. The Luxury 600 thread count white stripe cotton Bedding set just screams quality and comfort! Its looks light enough for summer and the thought of waking up to the sun shining through the bedroom window with me all cosy and fresh is ABSOLUTE BLISS!!! I like the Leafy Turquoise Duvet Cover.